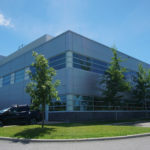 The DNA Cluster Building Module “D” is an expansion to Trent University’s Health Science Facility. 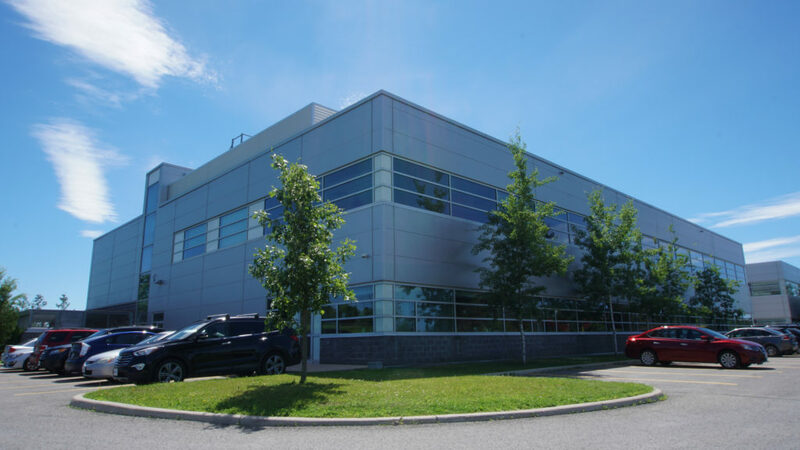 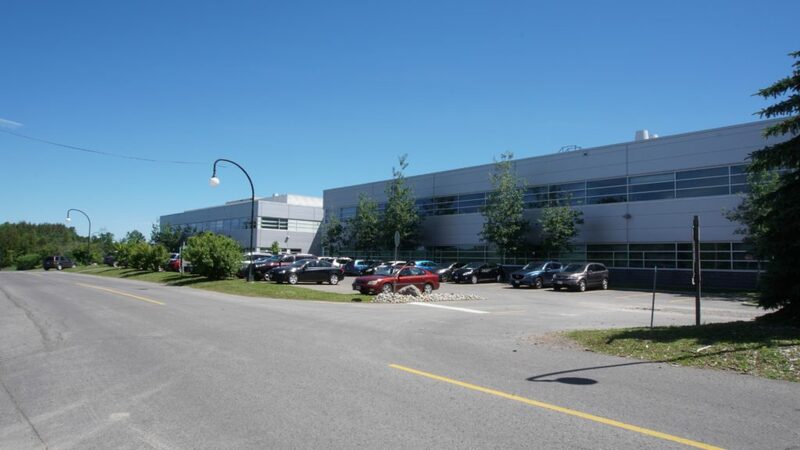 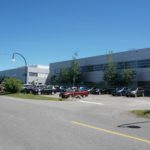 The DNA Cluster Building Expansion Module “D” is a two-storey addition consisting of approximately 50,000sf of new construction. 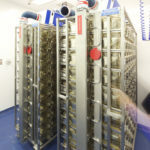 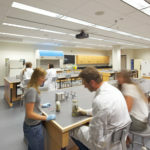 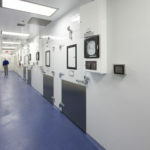 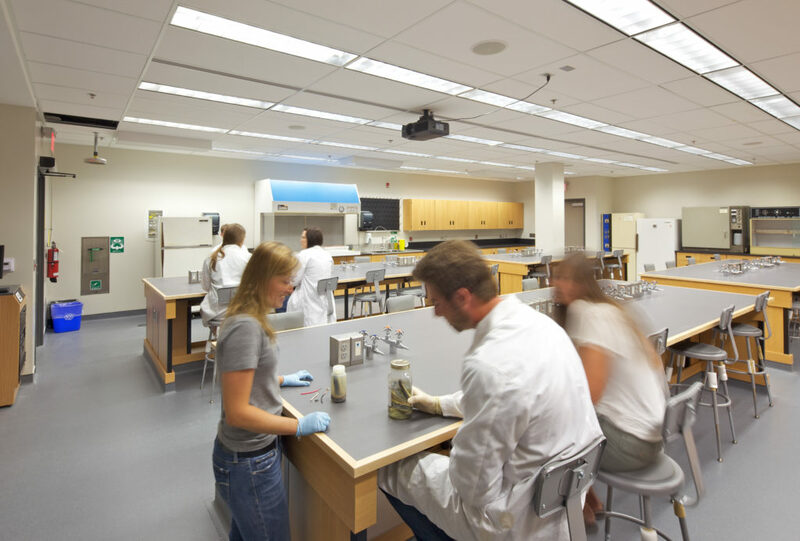 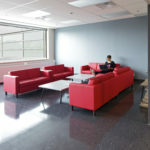 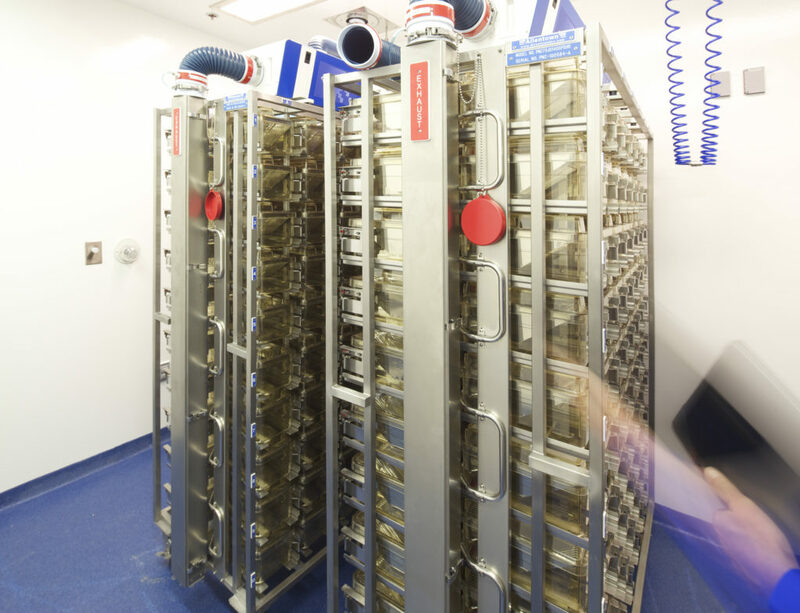 The facility includes wet and dry research labs, instructional labs, walk-in temperature control rooms, student lounge and other administrative and support functions. 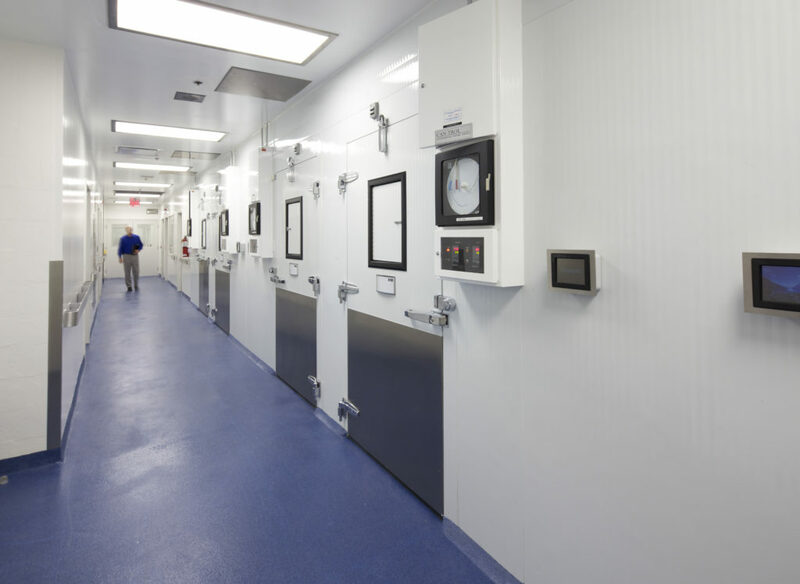 The project also included approximately 8,500sf of animal care facilities. 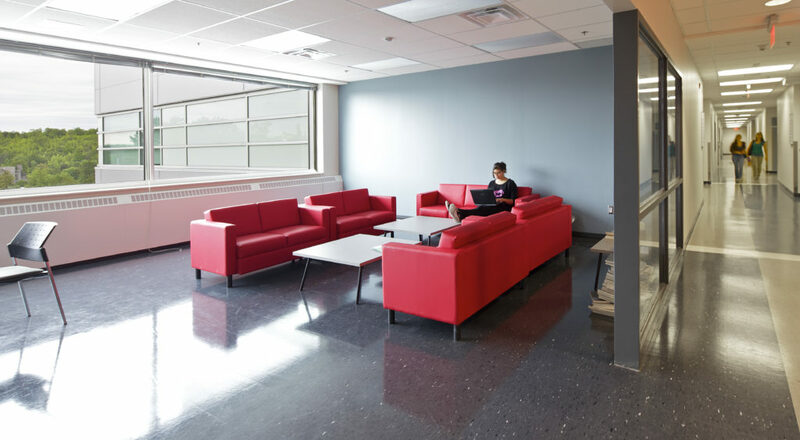 This project is one of the Trent University’s major architectural projects promoting environmental initiatives and is LEED Gold certified.